Will a streamlined supply chain give a small manufacturer just enough of an edge to take on the big boys? 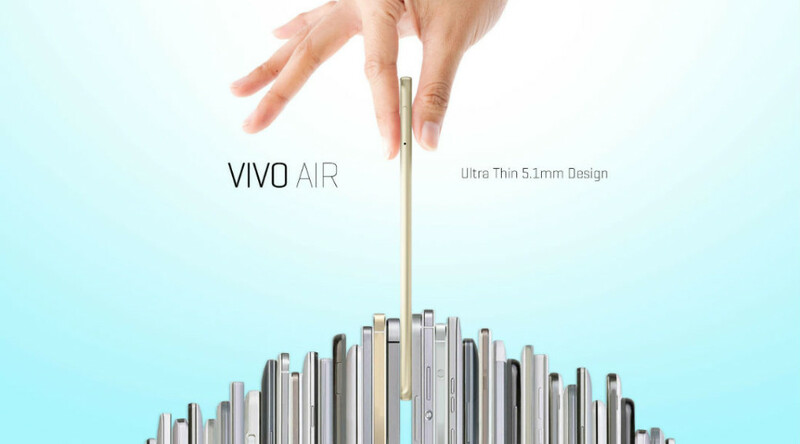 Wave hello to BLU Products, its newest Android smartphone – the Vivo Air, measures in at an impossibly thin 5.1mm thick and 3.5 ounces in weight. Making it the thinnest and lightest phone available right now in the US. At just £199, it might just be one of the most affordable little firecrackers out there – and we’re talking unlocked/off-contract too. It takes guts to move into a crowded marketplace… BLU Products joins the ranks of Motorola, HTC, ZTE, LG, OnePlus, and Yota (to name but a few) – underdogs they may be, but that doesn’t mean going toe-to-toe will be any easier. 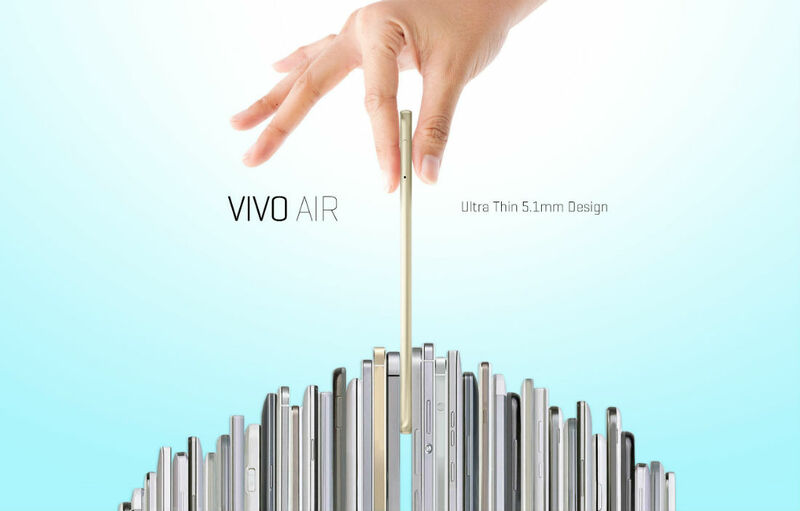 The Vivo Air comes from an impressive stable – take a cursory glance at BLU Products’ smartphone portfolio (including the likes of the BLU Life One, Dash, Studio, and Life series) and you’ll see the burgeoning manufacturer is cranking out handsets at a spritely pace. BLU Products specialises in targeting developing markets with its range of affordable, high-speed, unlocked Android devices – a USP that is proving something of a success for the new kid on the block. BLU Products came to life in 2009 and has since gone on to shift 10 million handsets in over 40 different countries. Despite its relatively small size, it’s one of the fastest growing manufacturers of mobile products in the world. Its Brazilian entrepreneur – Sammy Ohev-Zion, spent 17 years previous in various roles, building essential experience that would later serve BLU Products well. Take the manufacturers we cited above – the Motorola’s and Samsung’s of the world – Ohev-Zion realised that it doesn’t matter who you are, the price of manufacturing a handset remains a constant. Thanks to multi-million dollar marketing costs, exclusivity deals with mobile networks, and any artificially-inflated extras the manufacturer chooses, the retail price is usually double (or triple) the cost price. In 2009 the dream came to pass, and with the formation of BLU Products, Ohev-Zion is taking aim at the big boys – he wants to beat them at their own game. In an interview with The Verge, Ohev-Zion commented: “Previously for a startup company to be able to manufacture — if you weren’t one of these billion-dollar companies you didn’t have the access or the technologies to make your own mobile devices.” The supply chain of suppliers, designers, manufacturers, and retailers required was just not sustainable… Therefore dislodging this status quo was high on BLU’s agenda, and it had some much-needed help when the world slowly emerged from the throes of economic recession. There was suddenly an abundance of readily available components and manufacturers willing to take on production duties. A healthy supply chain (smartphone or otherwise) also requires adequate means to pay its distributors and BLU Products found itself in an enviable position thanks to Ohev-Zion’s standing with Amazon and Best Buy (among others). On the face of it, BLU Products mantra is simple – high speed, high performance smartphones needn’t command a similarly high price tag. Consumers shouldn’t have to compromise on quality, design or experience. In The Verge piece, the BLU founder cites one of America’s biggest manufacturers of affordable flat screen TVs – Vizio, as a direct comparison. Vizio pack just the same impressive technology into their screens, but do away with the costly overheads and the eye-watering RRP. From its humble base in Florida, it seems BLU Products’ masterplan is paying off handsomely.